With its slimline design and ‘value for money’ price, the K15E is perfectly suited to both the domestic environment and a school/commercial environment. 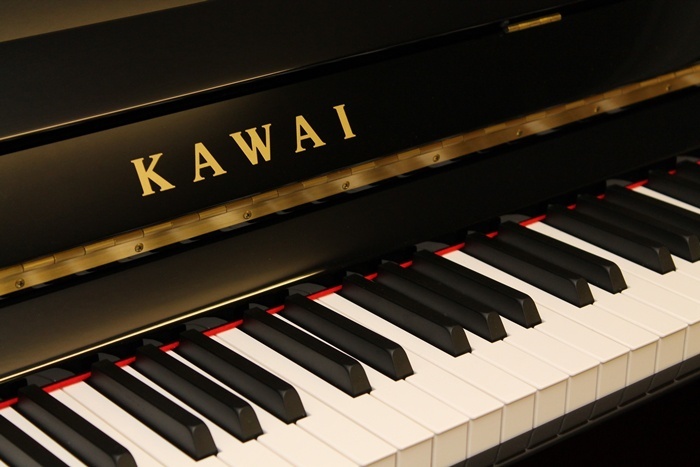 • Kawai’s Ultra-Responsive direct blow action. • Premium quality Solid Spruce Soundboard. 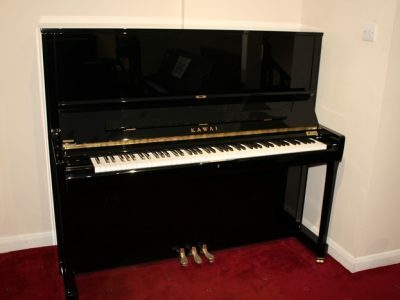 This piano is also available for order in; Polished Mahogany and Polished White. 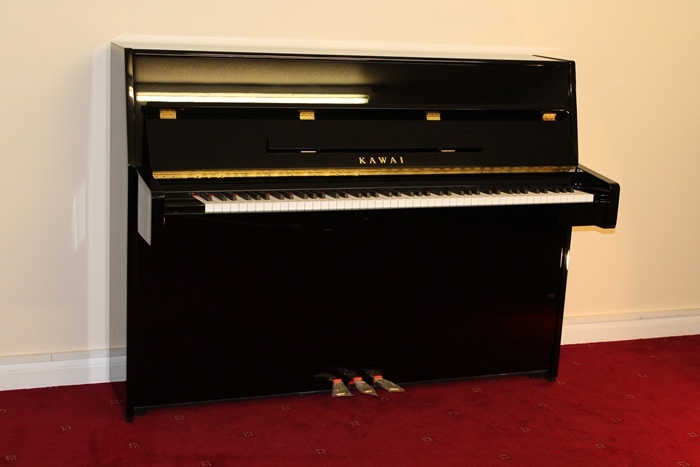 Recently hired a beautiful piano for our daughter to learn on from Horsham Piano Centre. The staff were very helpful and guided us through all the options available from the big selection they have. Our daughter is now overjoyed with the new piano and is always practicing, much to her teachers delight. Although it looks small from the street we were surprised at what a big shop it is when you get inside – highly recommended. To all the team at Horsham Piano Centre. I just wanted to write to say thank you so much for working with us on our Strategy Event at South Lodge Hotel last week. We really appreciated your enthusiasm, professionalism and assistance at every step of the way. 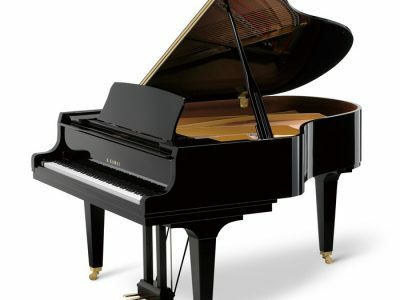 It goes without saying that the piano was beautiful. Thank you for helping us make the event a success. 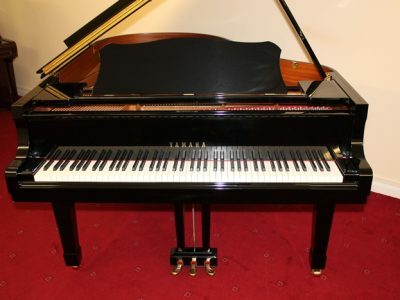 As the owner of a disaster restoration company I can thoroughly recommend The Horsham Piano Centre. 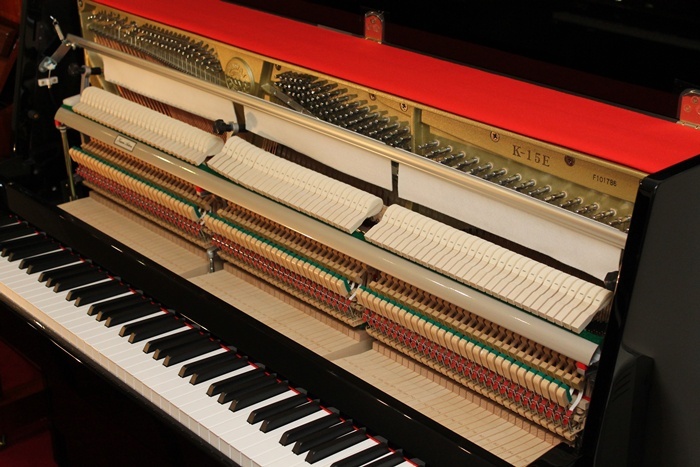 For the last 7 or 8 years they have helped my business provide a mitigation service by collecting and storing and sometimes restoring pianos owned by my clients who have suffered a fire or flood disaster. more than twelve years. Throughout that time we have always received a totally reliable and efficient service from them. 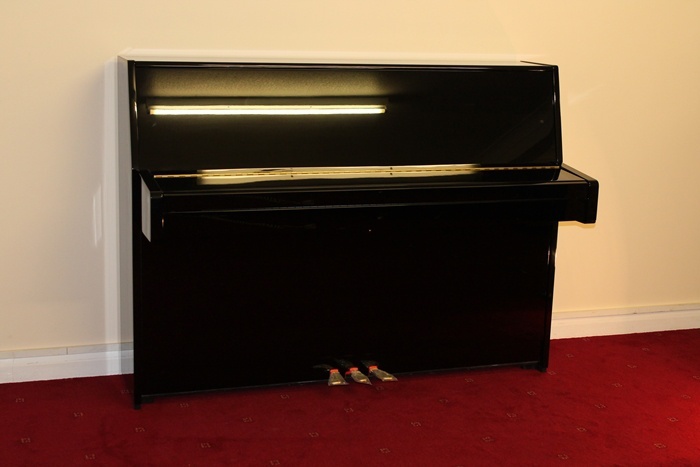 Being provided with a piano of such quality is always appreciated by our visiting pianists. 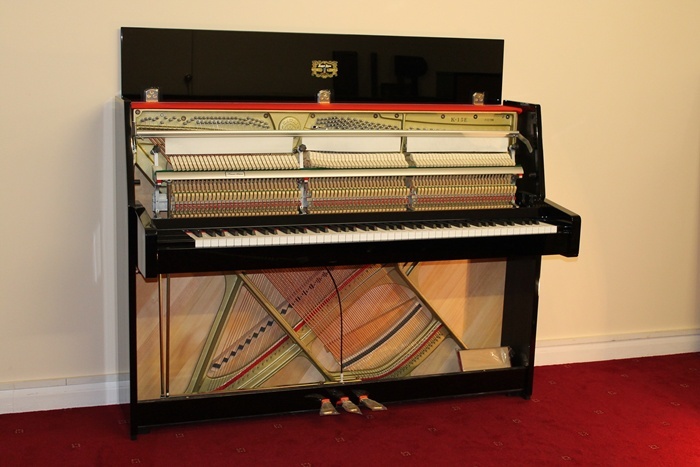 Having used Horsham Pianos for the last 10yrs I think that is recommendation in itself. With excellent rates , a good personable manner and total ease over timing over delivery times I would not go anywhere else. But the most important part of any business is reliability and this is where I cannot fault them.